This video continues Steve's experiences in Greece and features his new ideas and his most recent refinements in training. For a limited time you can download this excellent video for absolutely free! Once you've seen the video you can come experience it for yourself at Steve's Greek Odyssey Training Camp in May. For those who have traveled to Greece with Steve: you will enjoy the review! 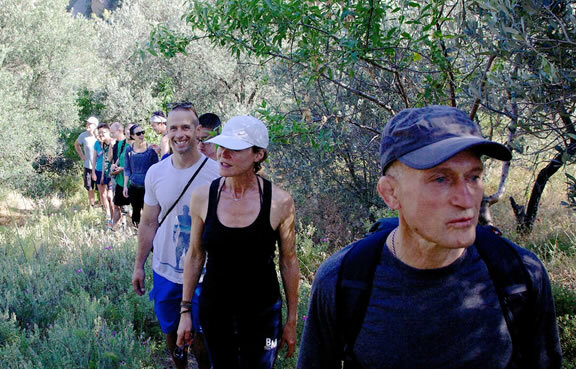 For those who have yet to make the trip: share in this virtual training camp and be inspired to enroll for the next Ikaria Training Camp. Download now for only $4.99 FREE! Anyone can visit Greece and see the wonder of it for themselves, but traveling with Steve -- whether in cyber or meat world -- is a superlative and unique way to go. 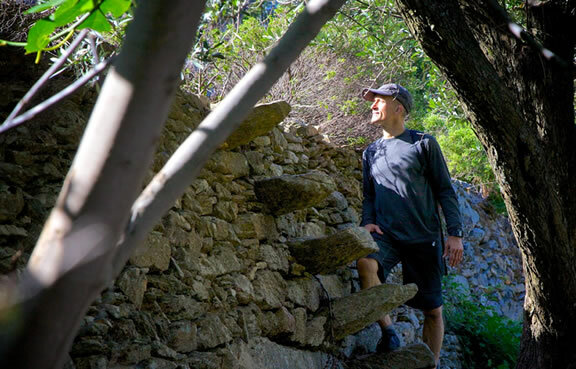 Watch Steve mid-journey on his endless world-training tour: training, teaching, coaching -- and coaching and coaching -- his friends and students to higher levels of physical virtue. 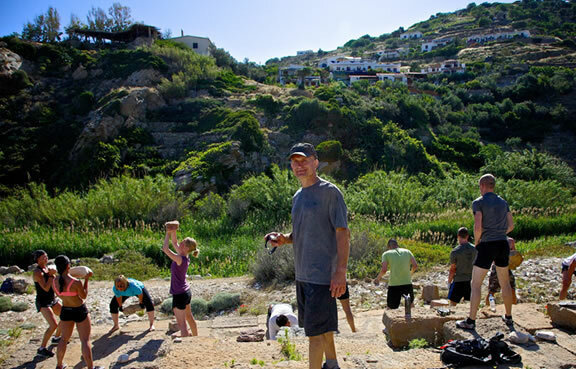 Revel in the beauty of Ikaria island while, magician-like, Steve transforms local geography into the universal gym, where boys and girls of all ages can better themselves in an ancient and unaffected setting. Hiking, swimming, natural thermal sea baths, stone-lifting and pulling workouts: Steve's got the bodily needs for physicality covered, while Ikaria herself tends to the soul. Part training wisdom and demonstration, part storyline and adventure--journey with Steve to the beautiful Aegean and find out what he gets up to.